AT&T has rolled out a new update to the Pixel 2 and Pixel 2 XL phones today. The update is 531.7MB in size, and it brings the recently released Android 8.1 Oreo alongside AT&T’s in-house HD Voice functionality. HD Voice feature makes use of noise cancellation and wide-band audio technology to enhance the call quality. 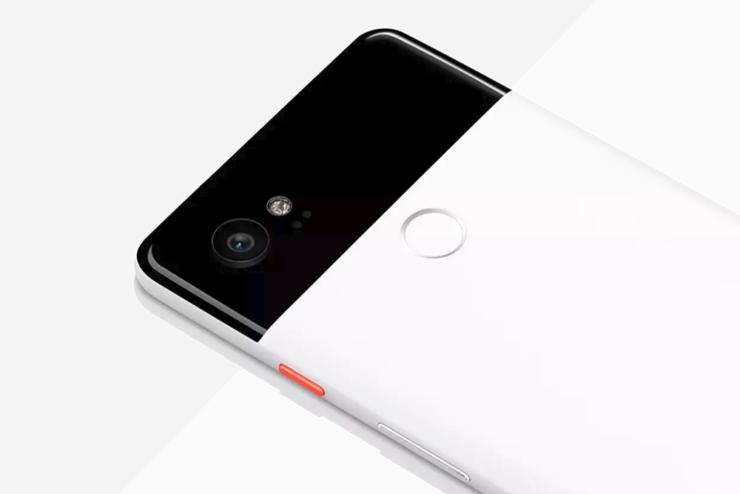 For enabling the feature on the Pixel 2 after installing the update, users will need to head to Settings > Network & Internet > Mobile Networks and tap on the “Advanced Calling” toggle. However, it will only work in the areas that support the service. Neural Networks API – allows apps to take advantage of hardware acceleration, which should reduce latency, network loads, and keep sensitive data on the device itself. If your phone features a dedicated AI chip, the API will be able to take advantage of it. If not, it will put the load on the CPU. Light navigation bar, prevents display burn-in. Pixel Visual Core – Google’s first custom-designed co-processor (present on Pixel 2 and Pixel 2 XL) for machine learning and image processing is now available to third-party developers. Apps that use the Android Camera API will be able to shoot in HDR+. Safer browsing – This feature allows apps to detect WebView attempts which could navigate to known bad URLs. Apps are now limited to one notification alert sound per second. Bluetooth battery indicator in Quick Settings – If you have a Bluetooth device connected to your phone, you’ll be able to see how much battery it has left straight from the Quick Settings shade. Fingerprint scanner security improvement – users will be able to permanently lock out anyone who fails to unlock the device with an unregistered fingerprint multiple times. Colors menu added to Display tab in Settings for Pixel 2 and 2 XL. Three options available – Natural, Boosted, and Saturated. Fixed an issue with Nexus 5X not playing audio through the speaker. Fixed an issue with Pixel 2/2 XL audio distortion in video playback. Fixes for hamburger and beer emojis. It is an OTA update so it will take some time before hitting your device. Regardless, when the update arrives, make sure that you are on a stable Wi-Fi connection and have enough storage on your device. OnePlus has released OxygenOS 4.7.4 for the OnePlus 5T. The update brings improvements in battery, camera, vibration motor, Face Unlock, and speakers. And it also works on the overall optimisation of the device. The update rollout has been initiated today and being an OTA update, it will take some time to appear on your device. Other than general fixes and system improvement, OnePlus notes that the update enhanced picture quality and “optimizes” the camera app’s UI. OnePlus 5T’s external speaker and earphone quality have also received general “enhancements,”. Besides, the functionality of the fingerprint scanner and GPS sensors have been improved too.